Air-conditioned room with a flat-screen TV, safe and minibar. The five-star “Shahdag Hotel & Spa” epitomizes refined luxury and the finest standards of hospitality. 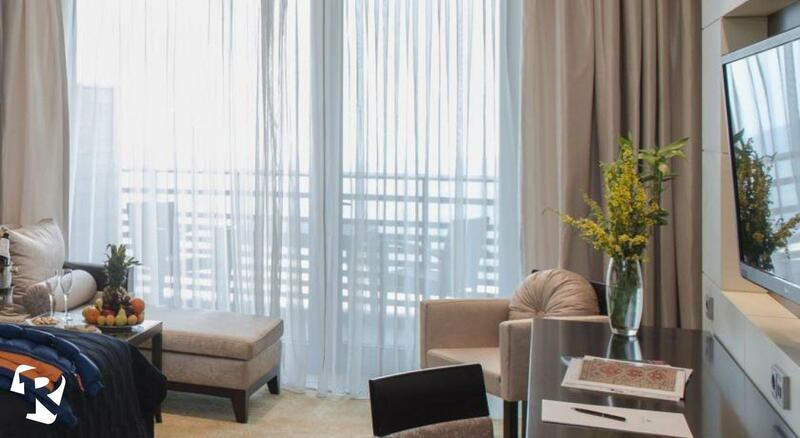 Offering contemporary interiors and premium amenities, our spacious and elegant rooms are a pleasure to experience with an unobtrusive butler service to ensure guest well-being and privacy. The hotel offers 173 guestrooms with four categories, including: Superior, Junior Suite, Suite and Presidential Suite. The perfect balance between international luxury and local flavor. Shahdag Hotel & Spa has 173 rooms all equipped with LCD television, coffee and tea making facilities and complimentary Wi-Fi internet. 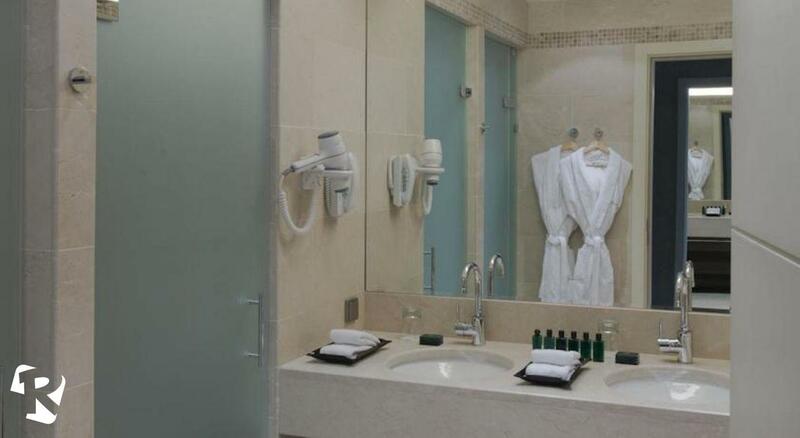 Each room has a complete bathroom with personalized amenities, cozy bathrobe and comfortable slippers, heated floor, as well as hairdryer and magnifying mirror, all arranged for your convenience. On the balconies expedient furniture to sit down and admire the views. A concept of luxury accommodation which translates into beautiful and spacious rooms decorated in contemporary style with a large double bed for a restful night sleep. These rooms have a comfortable bathroom with marble floors, bathtub and separate shower and double vanity for added comfort. To enjoy the breathtaking views, each room has a balcony overlooking either Shahdag’s Main Plaza or Shahdag’s Mountain. Enjoy your visit at Shahdag in one of these spacious rooms with two comfortable beds which ensure a relaxing stay. Its contemporary yet comfortable decoration sets luxury accommodation in the unmatchable frame of Shahdag Resort. 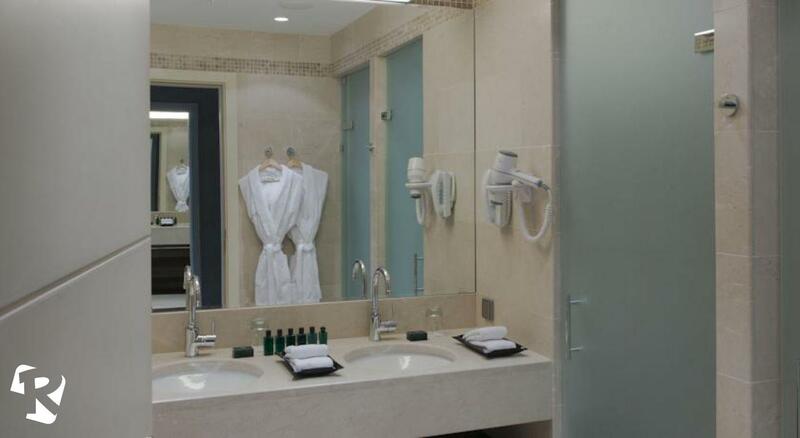 These rooms have a spacious bathroom with marble floors, bathtub and separate shower and double vanity for added comfort. 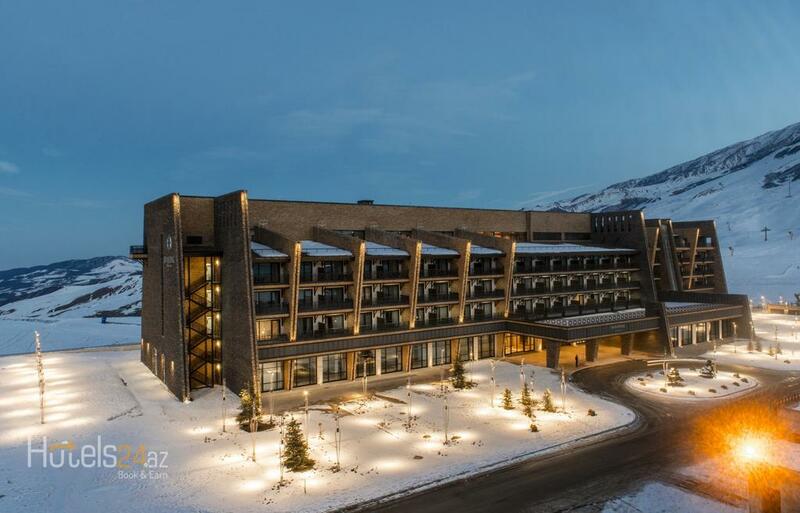 To enjoy the breathtaking views, each room has a balcony overlooking either Shahdag’s Main Plaza or Shahdag’s Mountain. For those looking for an even more spacious accommodation, Shahdag Hotel & Spa Junior Suites are the answer. Stylishly contemporary decoration, comfortable sitting area where you can enjoy a Room Service dinner, or a relaxing chaise longue to lay back and watch a movie on the big screen television and a king size bed for a good night rest a Junior Suit is the best option. These suites have a spacious bathroom with marble floors, bathtub and separate shower and double vanity for your added comfort. 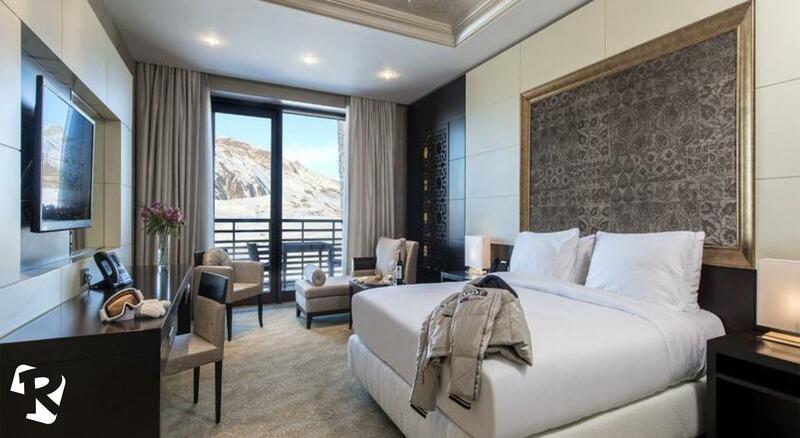 To enjoy the breathtaking views, each suite has a balcony overlooking either Shahdag’s Main Plaza or Shahdag’s Mountain.